Winter programs are all wrapped up after a busy season of program growth and positive momentum for next year. 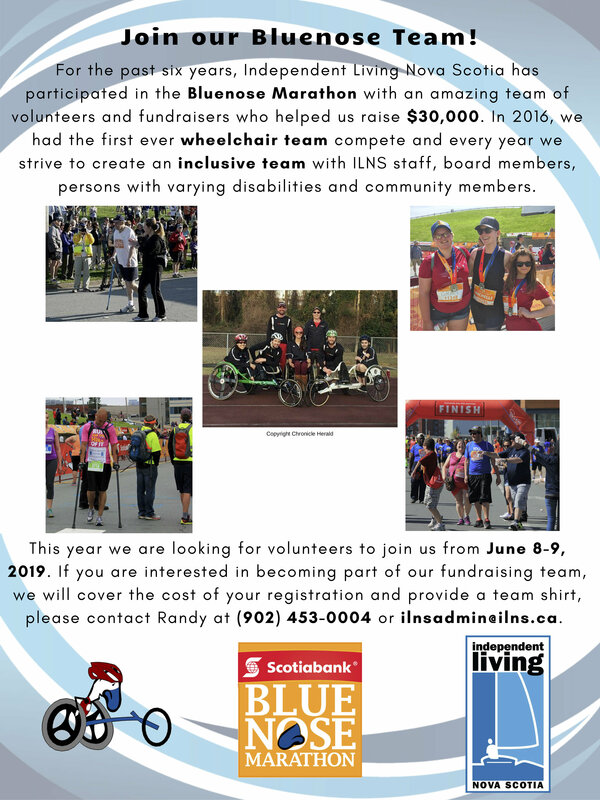 Looking forward - ways to get involved in para events and connect with summer programs for volunteering opportunities - check out parasportns.com! Apr 25 - Lunch speaker series - Access and Inclusion in sport and recreation, 12noon at Central Library. FREE lunch! 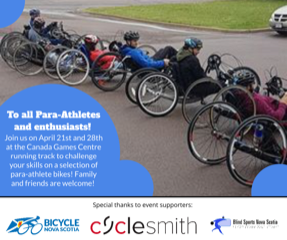 Deadline April 19 to apply for Para Sport Jumpstart Fund!